And the gifts that I have already unwrapped? -watching my forever friend bake, and knowing she said stop on by so i could offer moral support! -banana bread. she did good. -five days off. in a row. -feeling refreshed for a brand new week. Enjoy the last day of break! 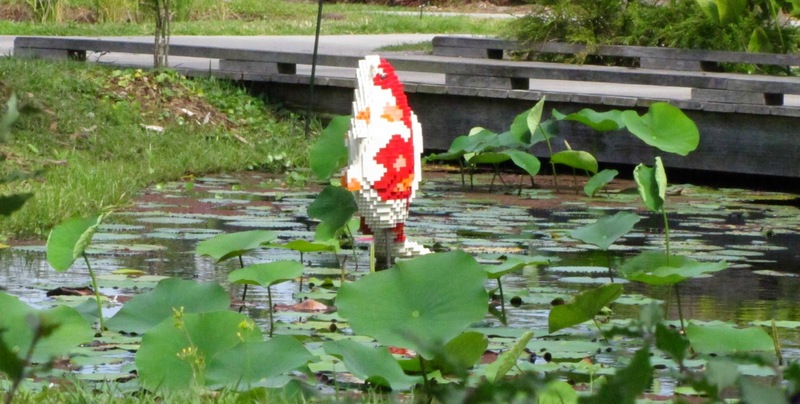 I had to look twice at that Lego creation! 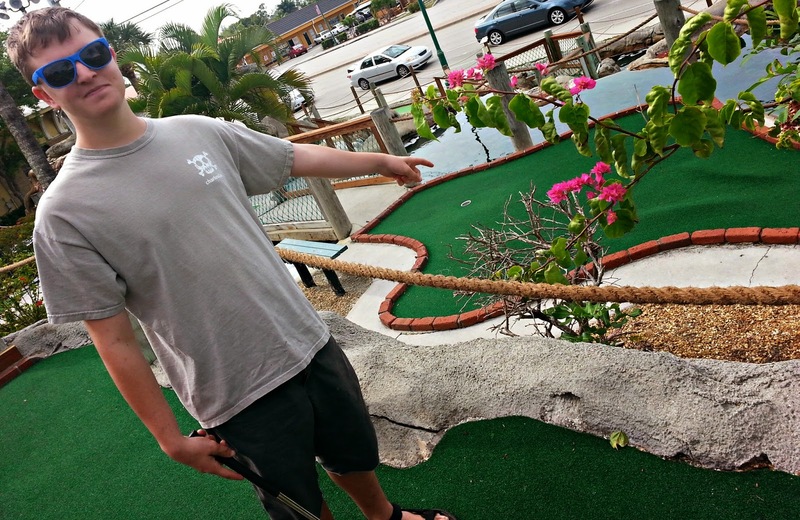 We love miniature golf, too. Hope you got as much accomplished as you planned. Happy new week! What a spring break you had!! Love it. So nice that you feel refreshed after some good quality time. Such a wonderful relaxing and fun list!